My grandparents celebrated their 60th wedding anniversary this year! Most of my family gathered together for a day of food and drinks. The weather was very nice for the end of September and it was warmer than some days in August. We went up to the cottage the night before since it was closer to my grandparents' house. Eight of the ten grand-kids were there, including my youngest cousin who flew in from Australia. The only two missing were my second Australian cousin who stayed behind to play field hockey at state level and my brother who was waiting for his daughter to be born in Toronto. The last time all ten cousins were in the same place was back in 2004 for my grandparents' 50th wedding anniversary. We had a good time going through photo albums to see how much we all had changed in the last ten years. I had a great time catching up with my family throughout the day. 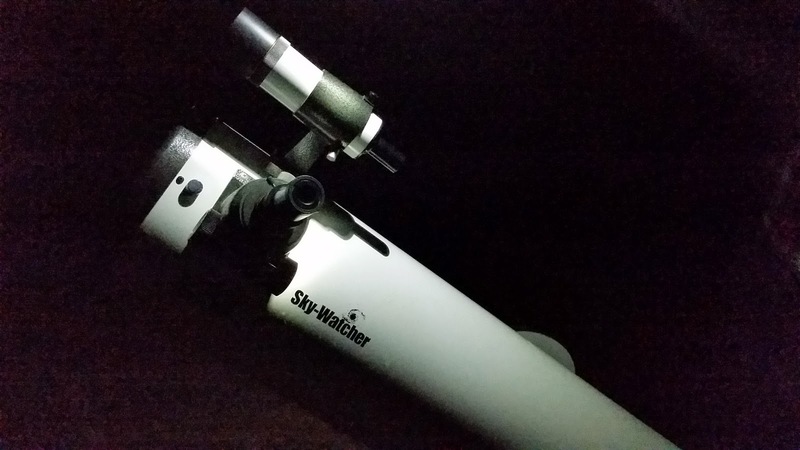 Since it was a clear night, we agreed that it would be a good night to bring the telescope down to the dock to look at the stars. My father had decided to close the cottage up during the last weekend in September. It was something that he couldn't do by himself so Cam and I helped. We really could have used my brother's help, but he was waiting for a baby that was born after that weekend. The motor had to be detached from the boat and hauled up to the garage. It took both my father and Cam to get it there. The water level had dropped significantly throughout the summer and was now ~4ft lower than it was in April. It was a lot harder to get into the boat to bring it to shore. The muskrats had been bringing mussels into the boat, eating them, and then leaving the shells behind for me to clean out. Besides all the lifting, it was a fairly easy close up. Cam and I waited around to drain the water heater completely which took about an hour. I was constantly switching out trays of water on the ground and my back wasn't too happy with me. With the water heater finally empty, we headed home. 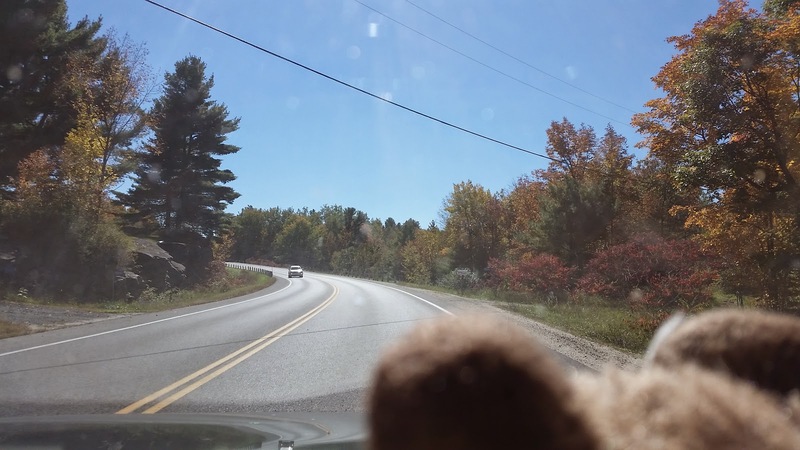 Since we had driven up in the dark, we had missed all of the colourful foliage that marked the beginning of autumn. All of the heavy lifting in the morning had caused my father's back to seize up so we helped carry in all of the heavier stuff from our car and my father's. We still had a long subway ride back to our place. Along the way we agreed that the day was too exhausting not to just order in dinner.